MDA Providers now required to have Licenses handed out by the ASIC. Australian regulators have just announced big news that could be a large hit for the Forex market not only in Australia but in the whole world considering the fact that AUD is one of the major currencies on the market to trade with. ASIC, which is an Australian regulator has just announced that every single MDA (Managed Discretionary Account) providers will be expected to acquire an (AFS) Australian Financial Services license. Not only that but the license needs to have a clarification of being an MDA-specific authorized license. Starting from today, if you are an MDA provider in Australia, then you will be stripped of your title unless you apply for the AFS license authorization. Every MDA provider has been given an official notice about the new regulations, all there is to do is to wait how many of them will respond and how many are willing to stay as providers within the continent. The difficulty of acquiring the specified license authorizations has not been clarified quite yet. Managed discretionary portfolio services, investment advisory programs, individually managed accounts, and separately managed account, all of these we’ve listed can be considered as an MDA. Depending on the provider of course. Many time the providers do not wish to refer to these services as an MDA for regulatory purposes. However, they are required by law to disclose the full information to you, should you ask for it. The MDA provider usually facilitates client portfolio assets individually, but they mostly do it at their own discretion, therefore making work with them quite tedious. It looks like the ASIC was left with no other choice, it also announced pretty much the same requirements in 2016, urging firms to apply for authorization, but only 59 AFS licenses were applied for authorization in order to operate as an MDA provider. 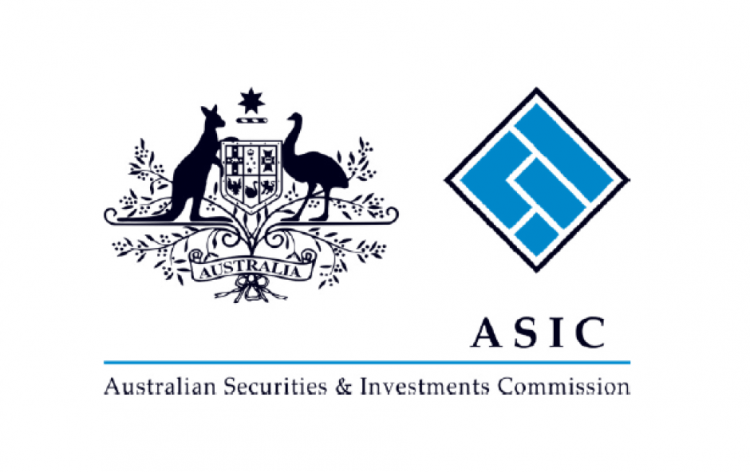 However the transition was a lot more successful were almost 250 firms acquired licenses for and MDA specific authorization, therefore making the ASIC’s new decision not very impactful for the market. It was more of a finishing touch. However, be warned that even though the process of this regulation update started 2 years ago, the ASIC is still determined to uphold the law and check every single MDA provider to see if they have all the specific documentation.